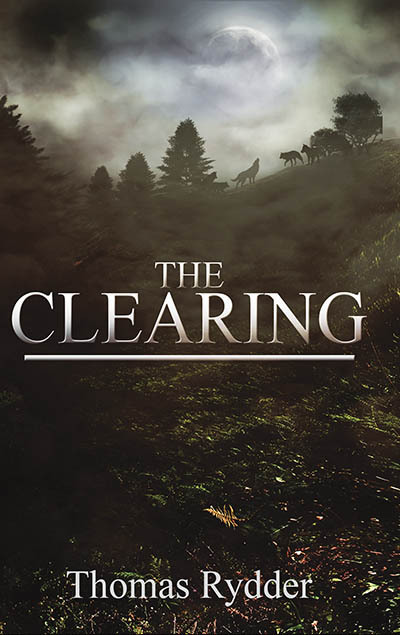 ← Supernatural thriller, ‘The Clearing’ is published today. Catch Thomas Rydder’s interview at The Sire, talking about his fascination with werewolves and creatures of the night. Thomas’s supernatural thriller, The Clearing, was published last week. This entry was posted in Interview and tagged pennsylvania, supernatural thriller, The Clearing, Thomas Rydder, werewolves, western pennsylvania. Bookmark the permalink.